Sketches of Canada for February 4th! 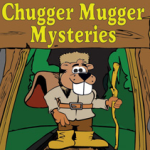 This Canadian History for Kids exclusive looks at the Underground Railroad . This story is a apart of our continuing Black History Month series. During the seventeenth century, Africans were brought to the United States to work as slaves. By the mid-nineteenth century, slavery was a very common thing in the southern part of the United States. Plantation owners used slaves to work their farms. Many of them picked cotton that was sold to clothing factories in Britain. and they worked to set up the Underground Railroad. The ‘Railroad” or secret network, began to operate in the 1780s but became known as the Underground Railroad during the 1840s. Between 1840 and 1860, enslaved Africans in the United States followed the Big Dipper at night to find freedom in Canada. It is estimates that between 30,000 to 40,000 African-Americans risked their lives to escape to either Canada or Mexico. Professional bounty hunters stalked them so that they could return the slaves back to the plantation owners. Many African-Americans died while trying to escape to freedom. But why was it called the Underground Railroad if there was no train? There really isn’t a railroad! To ensure absolute secrecy, the organization used railroad terminology as code words. Here are some of the secret code words! 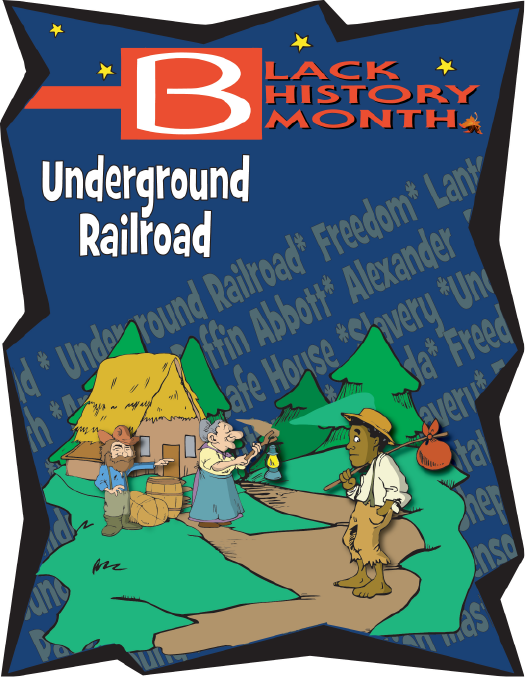 Underground Railroad: secret network of routes and safe houses that helped people escape! Conductors: were those who helped people move from place to place. Passengers or cargo: This was the name given to the fleeing slaves. Stations: These were safe places to stop or rest. Many of the fugitives went to the Dawn settlement (present day Dresden, Ontario), which had been started by a fugitive African-American named Josiah Henson. It was also very dangerous for people to help the fleeing African-Americans, because if they were caught helping them, they could end up in jail or worse! The fugitives arrived at points as far east as Nova Scotia and as far west as British Columbia. Many African-Americans landed in Southwestern Ontario. Keep following Canadian History for Kids, as we continue to bring you articles for our Black History Month special.